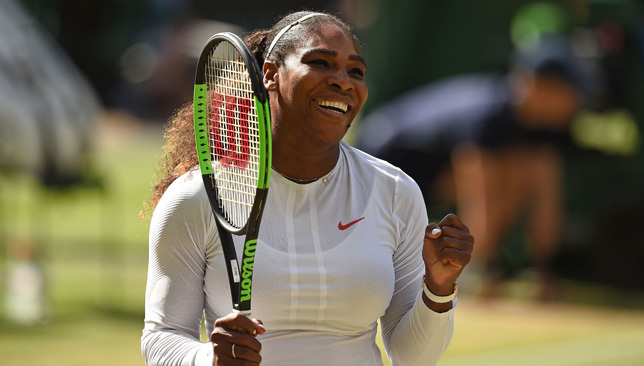 Serena Williams is into the Wimbledon semi-finals. So many players often say that they prefer that their children do not pursue a career in tennis and Serena Williams is no different. But if her daughter Olympia does take a liking to the sport, Auntie Venus has already volunteered to coach her. “I would hope she doesn’t play tennis,” said Serena at Wimbledon this week. “Venus said she would coach her, she just didn’t want to travel. She said that yesterday or the day before, ‘I’ll coach her, but I don’t want to travel’. Serena, a 23-time Grand Slam champion and one of the greatest players in tennis history, is worried about unfair comparisons her daughter would be subjected to if she chooses to follow in her mother’s footsteps. Asked what sports she would like Olympia to play, Serena said: “I don’t know yet. I think it will be interesting to see what she gravitates to. I really don’t know. Ice skating could be fun. She’ll probably be really tall, so… Yeah, I don’t know. 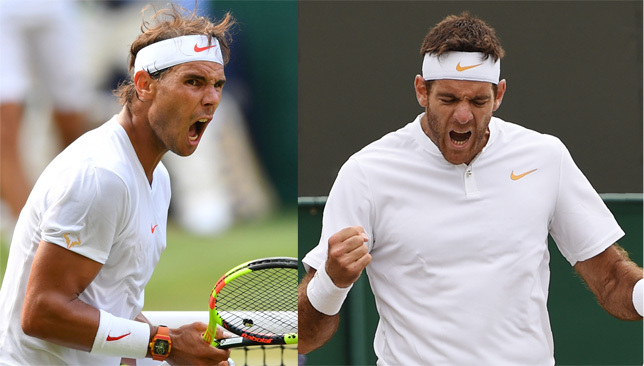 Donald Trump is scheduled to be in the UK this weekend and some American players were asked how they’d feel about having him come and watch their matches at Wimbledon. Serena and John Isner had opposite reactions. Isner, who faces Milos Raonic in the quarter-finals here on Wednesday, is hoping he makes the semis so he could invite Trump to his match. “I’d love to have Trump come watch me. That would be awesome. Maybe I’ll tweet at him if I win on Wednesday. I know a lot of people won’t like that, but I don’t care,” said Isner. 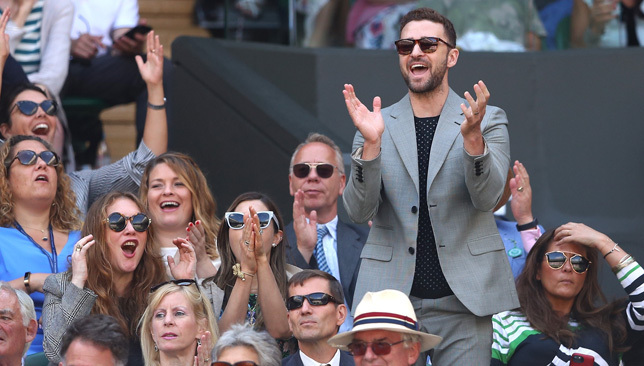 Some celebrity visitors have already turned up to take in some tennis, with American pop star Justin Timberlake and his wife, actress Jessica Biel, attending the women’s quarter-finals on Centre Court on Tuesday. 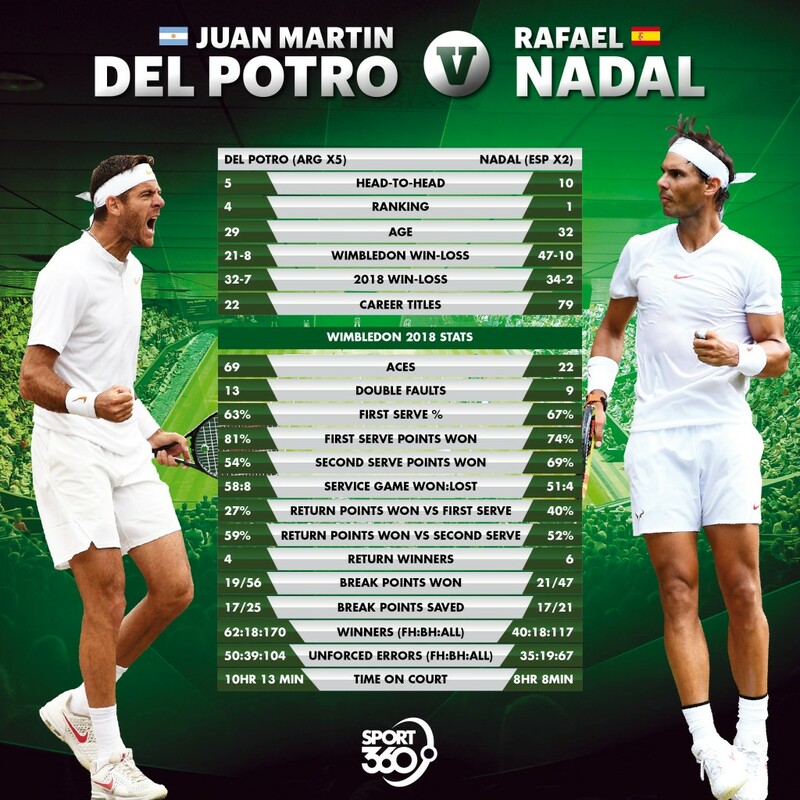 R&B singer Drake was also there and when Serena lost her opening set against Camila Giorgi, social media users quickly noted that Drake was there when she lost to Roberta Vinci in the US Open semi-finals in 2015. Lucky for Serena fans, there was no upset by an Italian this time around.